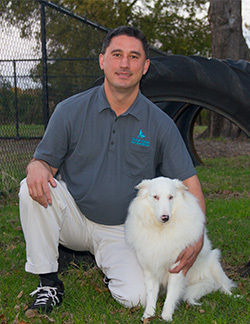 Wayne Dooley is a Karen Pryor Academy certified dog trainer in the Dallas/ Fort Worth Area known for his positive approach to reinforcing behavioral cues through clicker training. After two decades in a corporate setting Wayne followed his lifelong dream of working with animals and is now working with dogs full time either as a trainer for clients or as a volunteer puppy raiser. Graduating with distinction from Karen Pryor Academy qualifies Wayne as a Certified Training Partner with KPA, an organization renowned for its force-free training methods in the world of animal training. In 2013 Wayne became a volunteer puppy raiser for Guide Dogs for the Blind, a non-profit organization that provides service dogs for the visually impaired where he focuses on building a healthy bond between dog and handler, animal socialization techniques and the establishment of all around good manners for a canine companion in and outside of the home. This is a constant focus for Wayne with his own live-in Guide Dog Puppy in Training but also an overall goal for each of his clients. Wayne has recently partnered with the Animal Hospital of Rowlett to work as an on-site trainer whenever needed. He has known and worked with Dr. Downes in various capacities for over 13 years, first as his three Shetland sheepdogs have been longtime patients and more recently, as a fellow GDB volunteer. 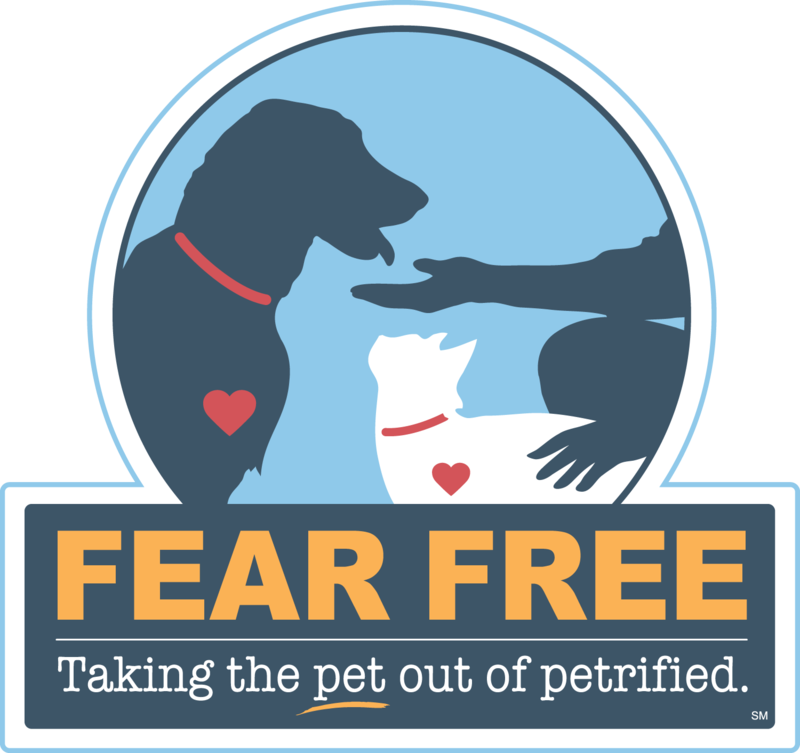 It is Wayne’s mission to bring pets and pet owners to a new level of trust and harmonious kinship through positively reinforced obedience and clear communication. 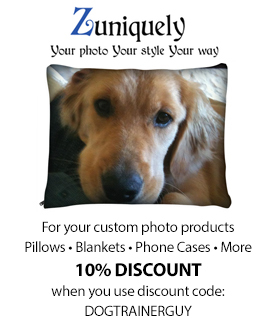 When these two elements enter into the bond between human and canine the relationship can become a friendship that carries those same qualities of love, respect and trust that one would expect to flourish between human beings. Wayne Dooley, KPA CTP, left his corporate job at AT&T to work fulltime with animals. 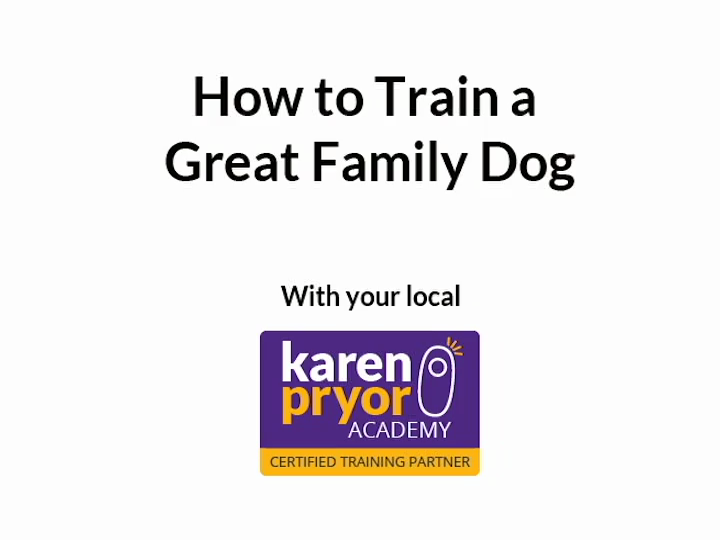 Now known as “The Dog Trainer Guy,” Wayne offers in-home training through his business of the same name. In partnership with Animal Hospital of Rowlett Veterinary Clinic, Wayne provides puppy parenting classes to patients and families, as well as mental stimulation activities for pets that are boarding. Wayne also volunteers with service dogs in training.